Watkins is set to sign a deal with the Kansas City Chiefs. 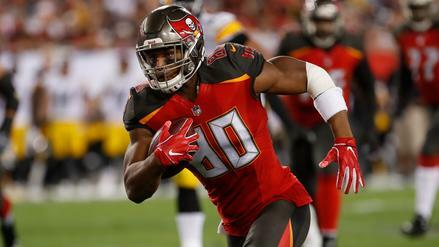 What does that mean for his 2018 potential in fantasy football? Chiefs quarterback Pat Mahomes has a big arm. And now he has another big-play wide receiver to showcase said arm. 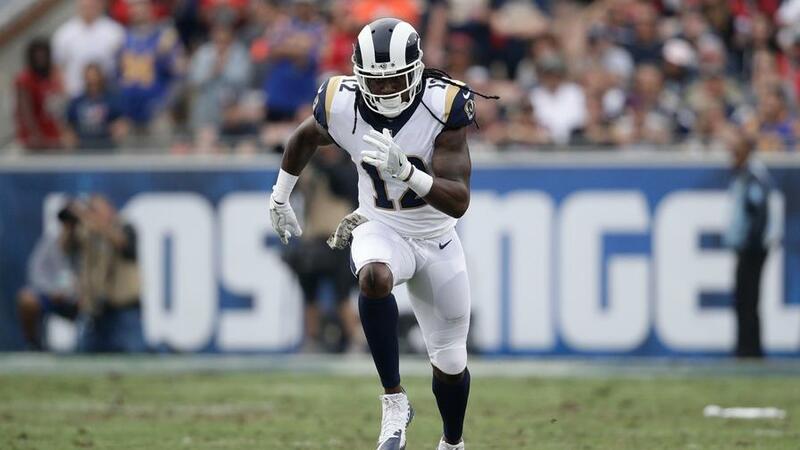 Kansas City is set to sign free agent Sammy Watkins, who's coming off a down year with the now-thriving Los Angeles Rams. Watkins is known for his ability to make splash plays, making the pairing with Mahomes a football dream come true. 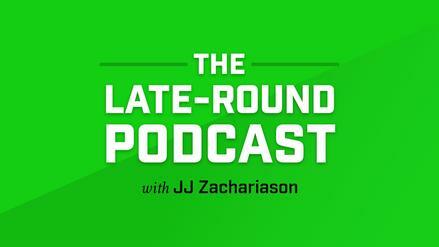 But what's it all mean from a fantasy football perspective? Is Sammy Watkins a Stud? In order for a player to be successful in fantasy football, he needs to be talented, and he's got to see opportunity. Let's start with the former here. It's been four years since Watkins was selected fourth overall in the NFL Draft, and injuries have somewhat derailed his potential in the league thus far. That's no excuse, though: we've seen Watkins play in 52 games, so we have some idea as to how good he really is. Especially when we look at his 2015 season, where he caught 60 of 96 targets for 1,047 yards and 9 touchdowns. Watkins averaged 10.91 yards per target that year, the 15th-best rate among 580 wide receivers with 50 or more targets in a season since 2011. 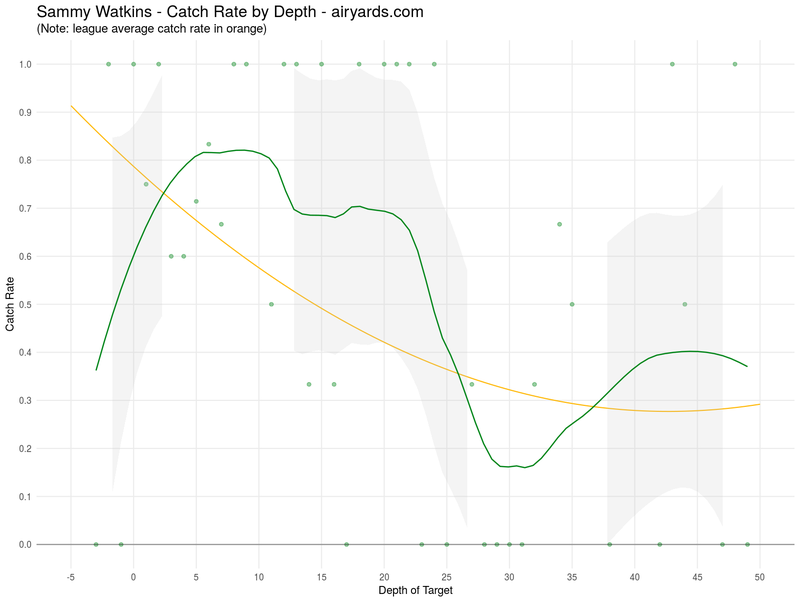 As you can see from the chart below, which comes from AirYards.com, Watkins had a substantially high catch rate versus the league's average around most areas of the field in 2015. He was really impressive. That season, Watkins averaged 14.67 air yards per catch while also maintaining a 2.78 yards after the catch (YAC) rate. The low YAC average is to be expected when a player is catching passes down the field as frequently as Watkins was -- generally speaking, the higher the target depth, the lower the yards after the catch. When looking at air yards per catch (so this is on completed catches only) versus yards after the catch, 2015 was a sincere outlier for Watkins. In fact, his 2016 saw a lower air yards per reception rate and a far lower yards after the catch average. You could make the argument that Watkins' 2015 was unsustainable, too. Since 2011, we've had 322 wide receiver seasons where the pass-catcher saw 90 or more targets. Watkins' 2015 ranks seventh in percentage of yards coming from throws that traveled 15 or more air yards. And of the players in front of him on that list, none have had a repeat performance. To add fuel to the fire, Watkins wasn't all that phenomenal in 2017. 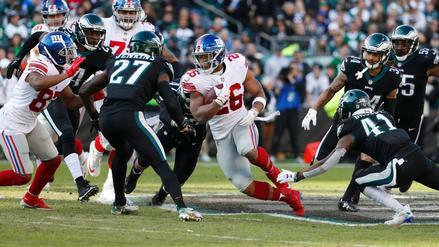 It wouldn't be fair to weigh the season all that heavily, though, given he switched teams in August, which didn't allow him to get many reps with quarterback Jared Goff. He also saw a lot of tough cornerback matchups. Even still, where did he perform better than the other relevant wideouts on the Rams? Watkins had a higher average depth of target (aDOT) than his teammates, but with a similar number of deep balls, he had a far, far lower catch rate. Though the numbers above are mostly descriptive, it's still describing a story of Watkins not providing great value to the 2017 Rams. Again, this could be due to tough matchups as well as not joining the team until later on in the offseason, but this certainly doesn't scream "surefire top receiver." And neither does much of his production outside of that 2015 season. The one consistent, positive piece for Watkins is his high average depth of target. It's never fallen below 13.30 in a given season, which, to give you some context, was hit by just 26 players in 2017, including Watkins. At the very least -- the very least -- Watkins will be able to provide splash plays for Kansas City. But how frequent will those be? Here's the deal: we don't really know if Sammy Watkins is a stud because his NFL sample is all over the place. You want to go back to his college production? There's your argument that he's really, really good. And that's totally valid. What we do know for sure is that fantasy football is driven by volume. Last year, targets correlated stronger to weekly fantasy football output in PPR leagues at the wide receiver position than touchdowns did. And volume may be tough to come by for Watkins as a Kansas City Chief. We've seen a run-first mentality, which shouldn't be a surprise given Alex Smith has been the team's quarterback and the Chiefs have found success under Reid. When a team is good, they'll see a positive game script, and then they'll run the ball more. But like I said, the Chiefs are a different team now. Not only is Smith no longer under center, but they've lost pieces on the defensive side of the ball. So while it's important to note the fairly neutral pass-to-run approach of these Andy Reid teams, let's not be turned off to the idea that Kansas City could throw, say, 570 or 580 passes this year as opposed to their seven-year high of 546. Offensive tendency probably won't be the biggest detriment to Watkins' path to volume. Instead -- and this is obvious to any football fan -- it's going to be competition for targets. Last year, Kareem Hunt, Travis Kelce, and Tyreek Hill gobbled up almost 54% of the Chiefs' targets. Had Kelce and Hill played a full 16 games, that number would be closer to 56% or 57%. Andy Reid has said that the team wants to get Hunt involved more in the passing game this year, and it's hard to envision a scenario where Kansas City isn't trying to get the ball to Kelce and Hill as frequently as they did last season. 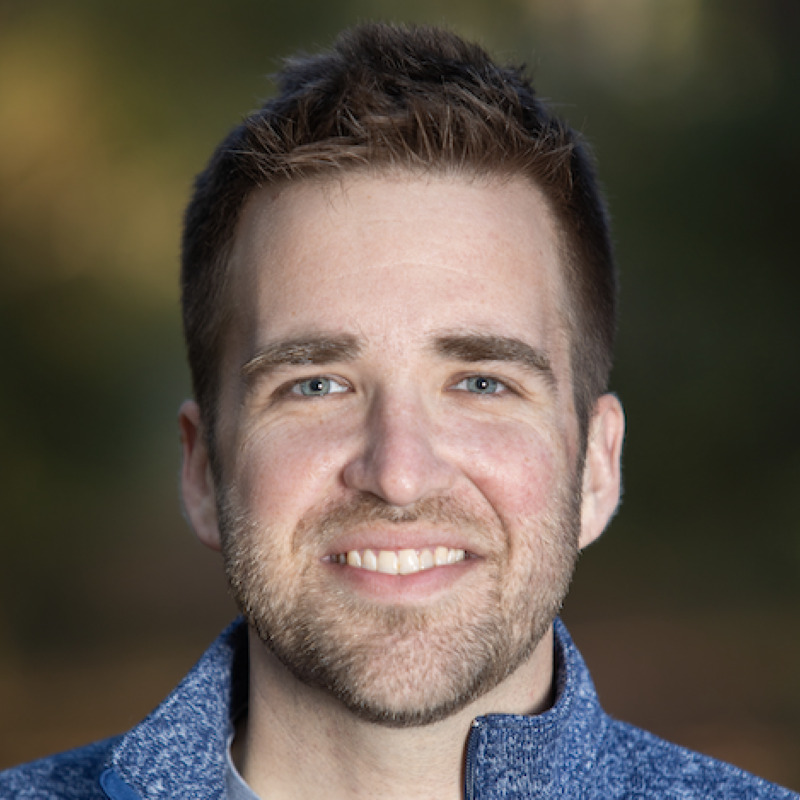 Kelce has hovered the 21% to 23% target share mark over the last three seasons. To be honest, before running through this exercise, I was nervous about Watkins' volume upside in the Chiefs offense. But after looking at things objectively, there's a path to targets. Albert Wilson is now a Miami Dolphin, which frees up a good number of targets in the offense. And if the Chiefs do enter shootout mode more frequently in 2018, Watkins will need about a 17.50% target share to reach 100 targets. That's a reasonable expectation. His upside is capped, though. Of the 105 wide receivers to finish in the top-15 in positional scoring (PPR) since 2011, just five saw fewer than 110 targets. Only 11 -- 10.48% -- had fewer than 120 targets. So Watkins will either have to be uber-efficient, which is possible given his history (he overperformed in the touchdown column given his yardage totals last year, too), or we'll have to see a Tyreek Hill or Travis Kelce injury open things up for Kansas City's new wideout. A lower-end WR2 season is possible when looking at a realistic range of outcomes, but Watkins will need a little help to climb higher. With that being said, there's no doubt that Watkins will be selected lower than his cohorts in fantasy drafts this season. That could make him the best value of the bunch. Especially if he ends up flashing his upside.